Yellowstone Nation Park is widely held to be the first national park in the world while also considered to be the largest. This park holds the record for the most naturally-occurring geysers within the borders of the park. 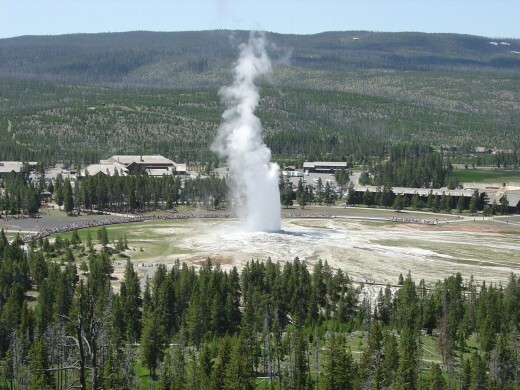 The famed Old Faithful geyser also makes its home in Yellowstone. Most of the park sits within the Wyoming state border, but parts of it also reach up into Montana and Idaho. Yellowstone National Park isn't your average park. 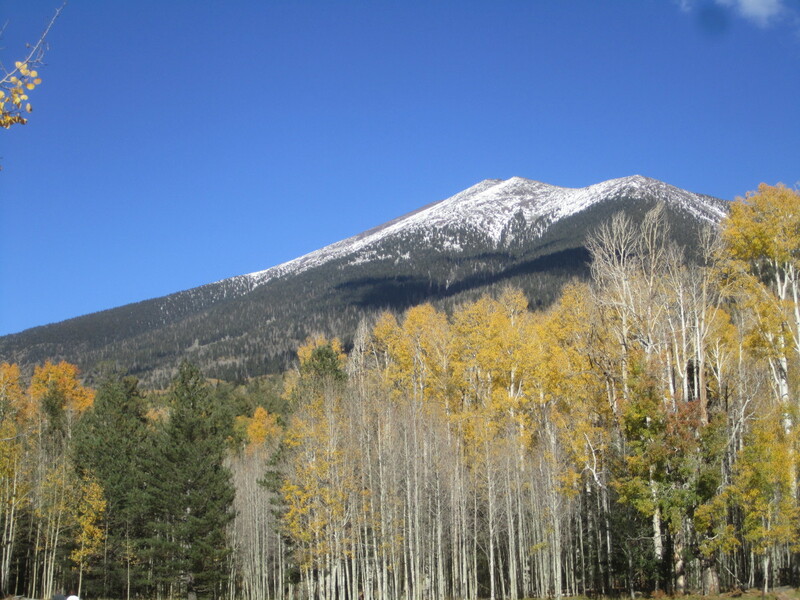 The active geysers, the abundance of wildlife, and the ability to see endangered species of plants, animals, birds, and more, all make for an incredible experience for any visitor. While we often hold Yellowstone Park to be one of the best natural discoveries by Western society, the truth is that the Native Americans lived in the Yellowstone region far before Westerners discovered it. For at least 11,000 years, Native Americans populated the region, hunting, fishing, building, and thriving in the vicinity of the future park. 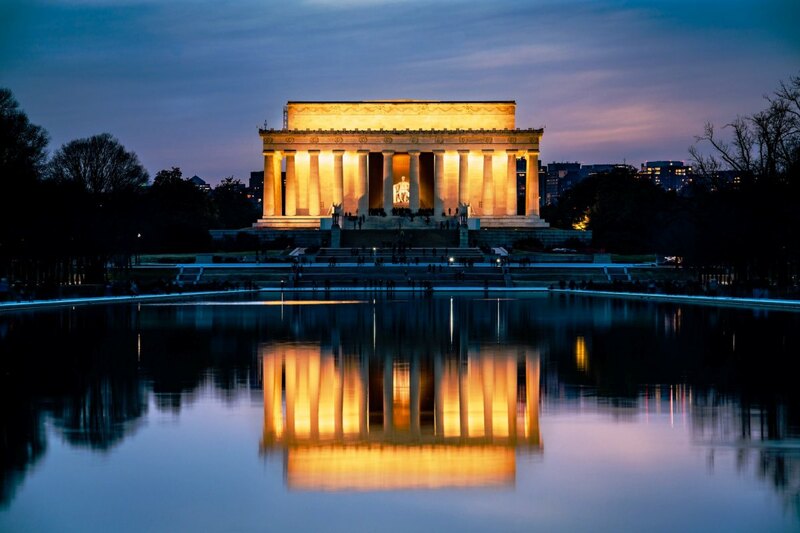 The park itself was established by the U.S. Congress and signed into law by President Ulysses S. Grant in 1872. The idea behind the founding of the park was to preserve the natural beauty of the local geysers. The idea of a park, however, spread far and wide and became a popular way of preserving beautiful local regions. 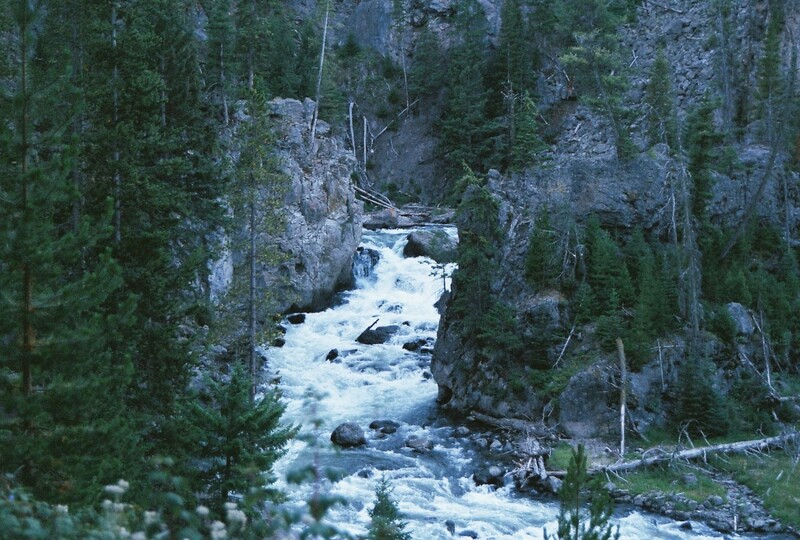 Yellowstone National Park known for both its geothermal features and abundant wildlife has a myriad of ecosystems working in tandem within the park, but the sub-alpine forest is most plentiful. 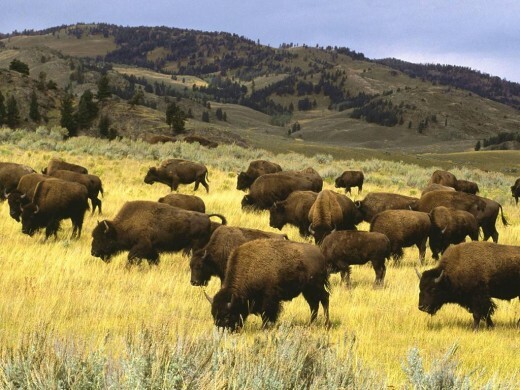 The bison herd that lives within Yellowstone is considered to be the older and largest public bison herd in the United States. 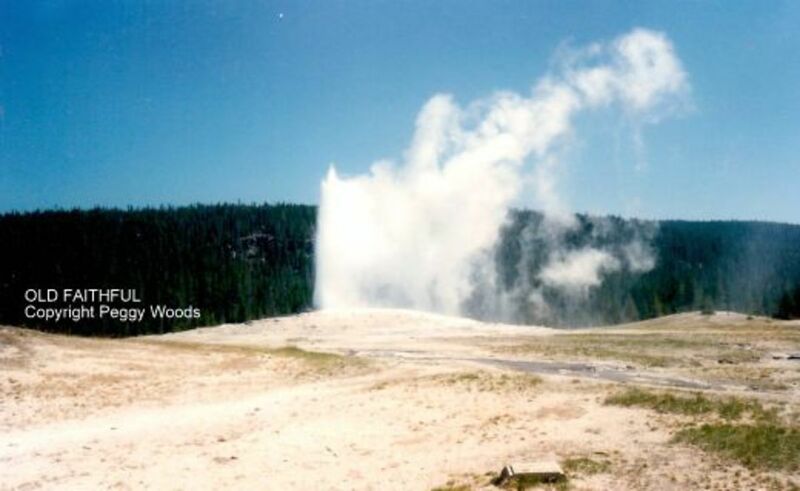 Old Faithful is one of the most famous geysers in the world, and a popular spot for tourists visiting the park. The geyser named so because it has a predictable nature as it always erupts exactly every 91 minutes. There are numerous other animals near the attractions in Salt Lake City that reside in the park, and there are a number of threatened or endangered species. Elk, bison, wolves, and grizzly bears all call Yellowstone their home. With the hundreds of rare species that live in Yellowstone, nature enthusiast will be excited to explore the depths of the park. The Old Faithful Inn located within the Old Faithful district of the park, nearby the Old Faithful geyser was built in 1904. The hotel provides visitors with a place to stay while visiting the park. Its rustic log-cabin style influenced thousands of other public parks that were founded across the nation – buildings in many national parks were set to mimic the style of the Old Faithful Inn. Fort Yellowstone, located in the Mammoth Hot Springs Historic District of Yellowstone, was originally designed to be an outpost for the national army to care for and manage the park. The National Park Service took over the facility in 1918 and has managed it to this day. Fort Yellowstone is now part of the park headquarters, as well as the visitor’s center for the park. Yellowstone plays host to a myriad of events, from guided tours to intensive programs. Fort Yellowstone offers a historical and educational tour, allowing visitors to pour over the history of the park's founding and development. 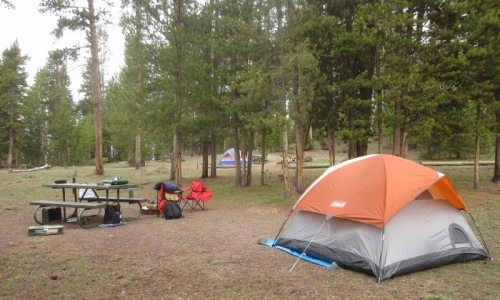 Camping is the main event in Yellowstone, as well as any number of hiking trails available to the public. There are all sorts of things to do at Yellowstone – campfire programs, guided walks, presentations, and more. These events are held most during the warm summer months as it can be difficult to navigate the harsh winter climates in Yellowstone. Would you be interested in more information about the Yellowstone National Park? Yes, I would like to know more about it. No, this article provides me with enough information.